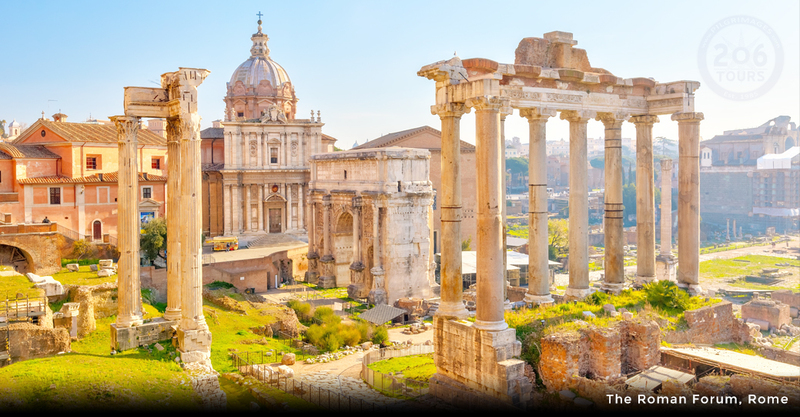 After a nice breakfast at your hotel, your sightseeing day in Rome starts! The tour begins with the Papal Audience in St. Peter's Square! The Audience is celebrated each Wednesday by His Holiness, Pope Francis (pending the papal schedule). 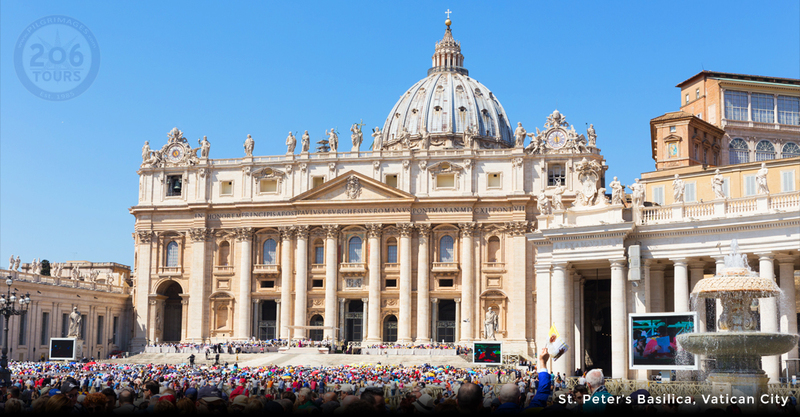 Following the Audience, there will be free time for lunch, or shop, or mail a postcard from the Vatican Post Office. 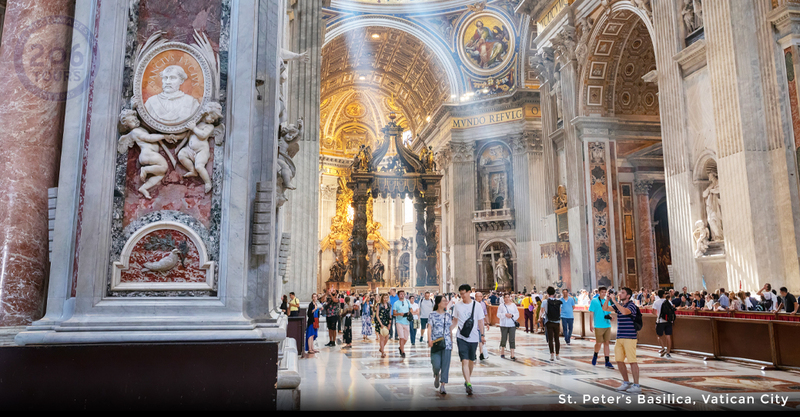 This afternoon you will visit the oldest of the four major basilicas in Rome, and the home to the relics of Peter and Paul, the Basilica of St. John the Lateran. 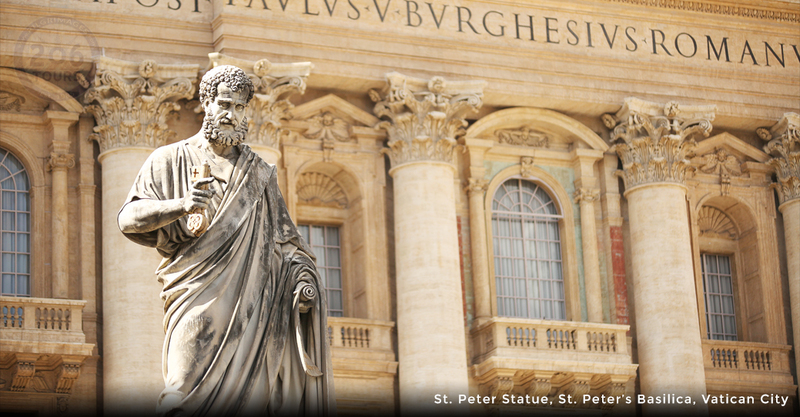 This Basilica is where Pope Francis was installed as Bishop of Rome, and where he officiates as the Bishop of Rome. Next, we will cross the street to visit the Holy Staircase. Tradition states that this staircase is from Pontius Pilate's palace of Jerusalem during the time of Jesus. It is also said that this Staircase was brought to Rome by St. Helen in the 4th century. If time permits, you may climb the steps on your knees, in memory of Christ's agonizing Passion. To conclude your day, we will proceed to the Basilica of St. Mary Major. This Basilica contains a relic from the Manger of the Infant Jesus. Return to the hotel for dinner and overnight. Following breakfast, you will board your bus to enjoy the scenic route to Orvieto. Arrive in Orvieto, a city known for its Duomo and considered one of the most architecturally important in Europe, for its Etruscan roots, and for the museums where one finds collections and displays that range over 2,500 years of history. During this tour you will walk through Orvieto's charming, narrow alleys, and small squares. Your tour will be a very memorable experience, perfect for reflecting over while you enjoy an Umbrian meal or a glass of Orvieto Classico wine (lunch on own.) 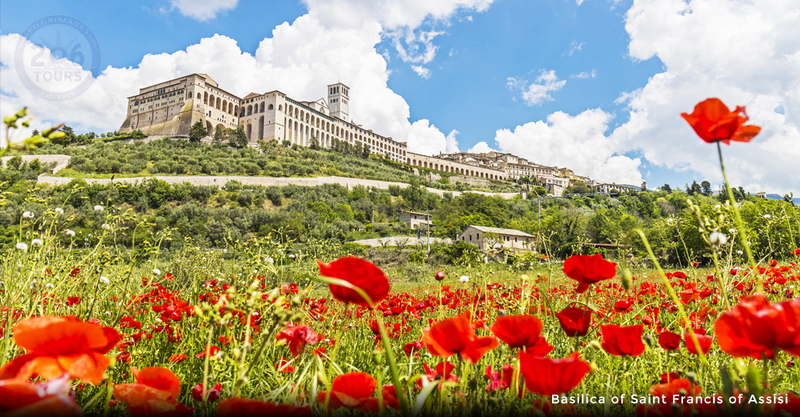 Continue on to Assisi, the hometown of St. Francis. 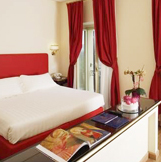 Upon arrival in Assisi, you will enjoy dinner, before retiring to your room for a restful night's sleep. Breakfast, followed by a scenic drive to Florence. 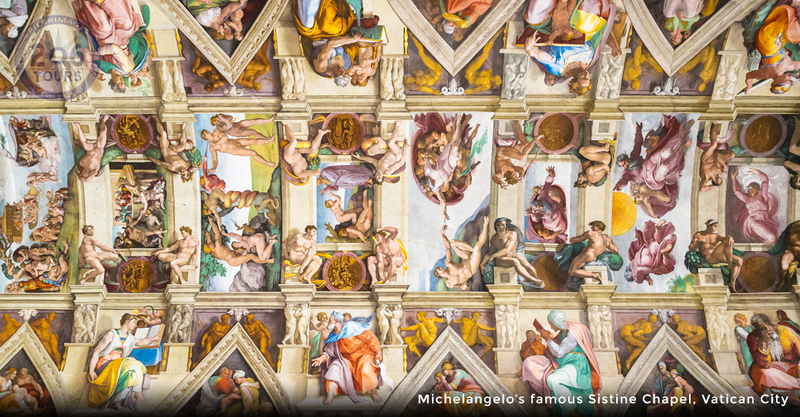 Upon arrival in Florence, you will notice immediately that it is the land for art lovers. 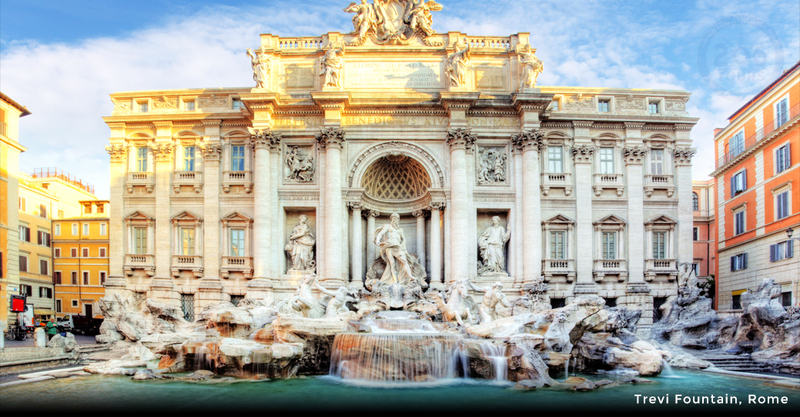 Some of the most world renowned artists are from Florence such as, Dante, Leonardo da Vinci, Michelangelo, Raphael, Botticelli, Donatello, and many others. Remainder of the afternoon, you will have the opportunity to explore the streets of Florence at leisure on your own. In the evening gather for dinner, followed by an overnight.